Use different search terms: Aside from the usual ‘Black Friday’ or ‘Cyber Monday’ search term, try using phrases relevant to your niche. For example if you’re a fashion blogger, search “Black Friday clothing” for sales relevant to your audience’s interests. Pay attention to dates: With many deals happening, it can be difficult to keep track with details of each promotion. 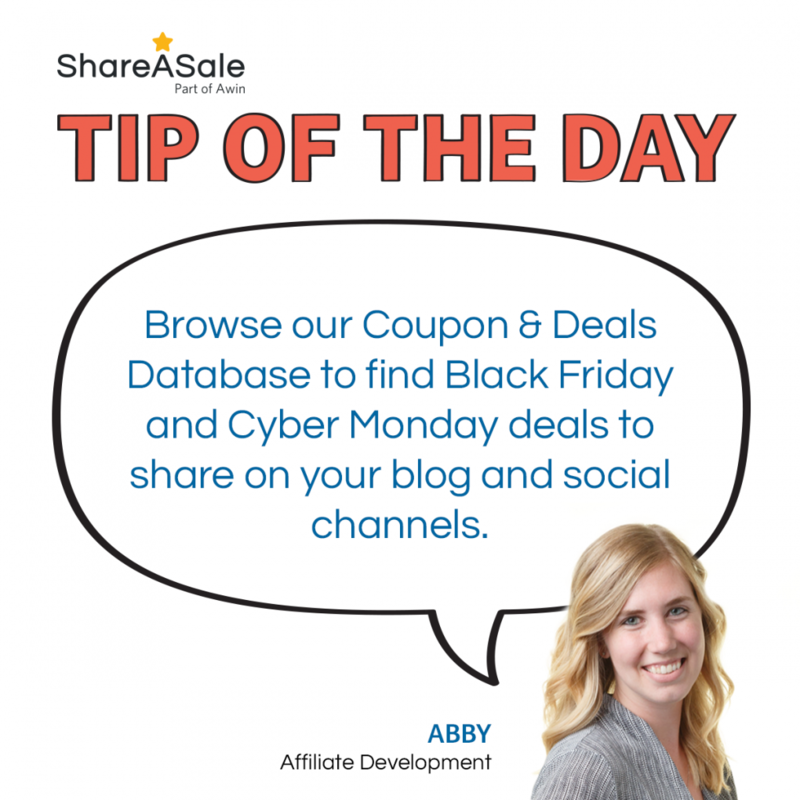 Review the sales and make sure you’re promoting the right dates. Is the sale for the weekend or just for Cyber Monday? Create a sense of urgency by emphasizing the deadline to your readers. 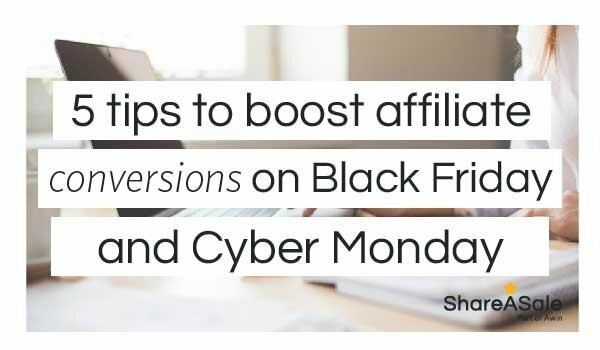 Black Friday and Cyber Monday are great opportunities to drive traffic to your blog and boost affiliate conversions. 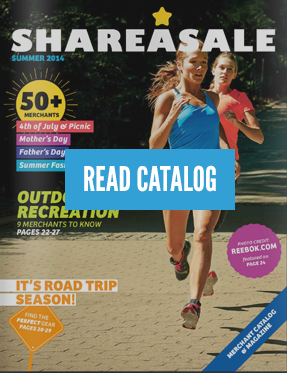 Review ShareASale’s Coupon & Deals Database and strategize what additional sales you can be promoting during these important shopping days. 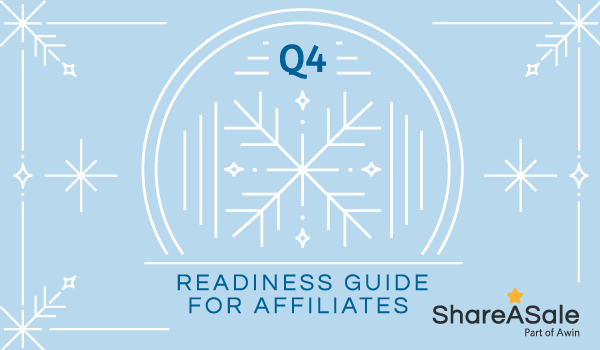 Whether planning has just begun or almost finished, we’re sharing our top recommendations for affiliates looking to maximize the opportunities available during this time of year and ensure they’re putting their best promotional foot forward for the remainder of 2018. Beyond every day good practices, bloggers can take extra steps during Q4 to ensure their content is viewed by a wider audience for a Q4 affiliate income boost. Consider following these 5 tips to optimize your site and increase affiliate sales. Aside from delicious food, don’t forget to impress your guests with a stylish and inviting table. 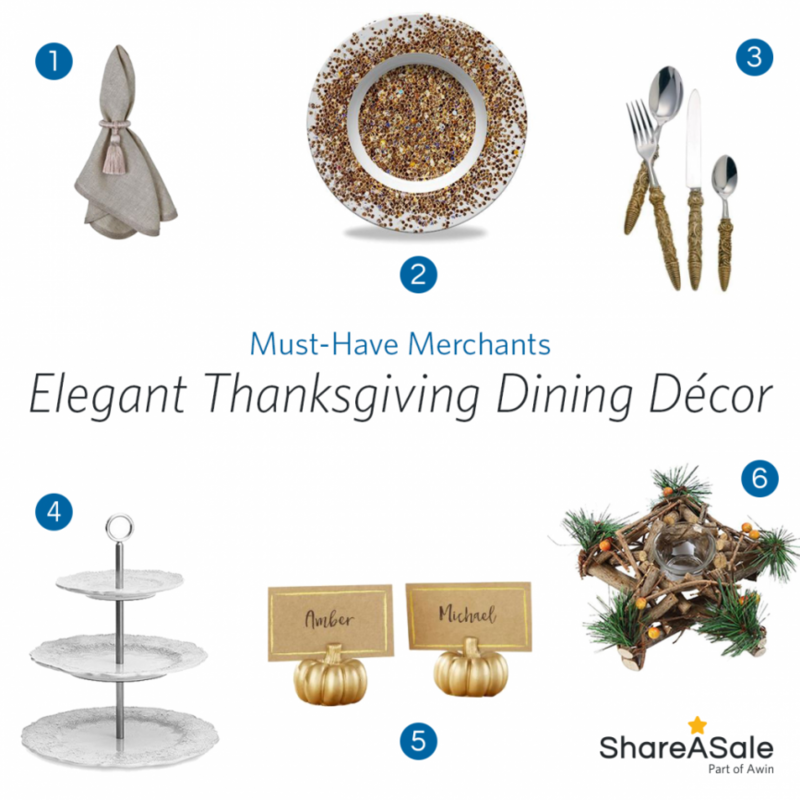 From dishes to table décor, we are sharing stylish picks from ShareASale to inspire you and your readers to dress your table to the nines.